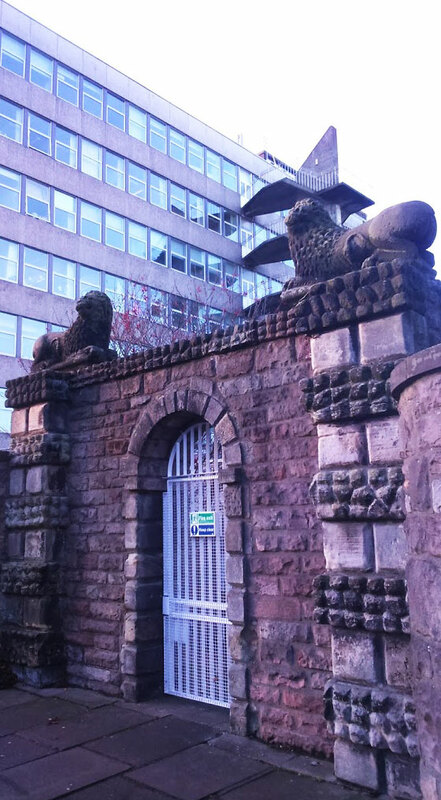 The Lions’ Gate is an in-development urban, interative, permaculture project based at Edinburgh Napier University’s Merchiston Campus providing; garden, allotment, outdoor laboratory, venue and relaxation space for students, staff and local communities to explore, in an applied sense, solutions to environmental and social issues. 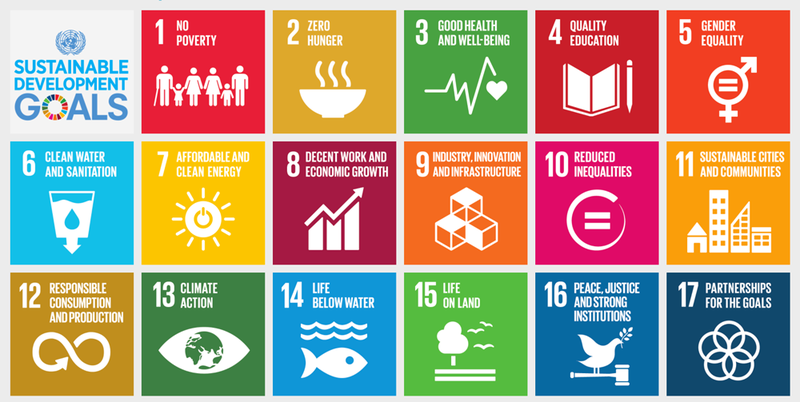 The Lions’ Gate has signed the SDG Accord to advance the critical role that education has in delivering the SDGs and the value it brings to governments, business and wider society, making a commitment via my learning institution to deliver the goals. The Healing Power of Nature: Life today is undoubtedly easier but in some ways it’s not better, just faster. Part of the problem may be a disconnect from nature. Urbanisation and so called ‘digital creep’ means many of us spend a large part of the day indoors staring at a screen which raises our risk of metabolic syndrome, vitamin D deficiency, obesity, depression, loneliness and anxiety, as well as the ill effects of continuous EMF exposure. The risk to health of prolonged sitting has been well documented by research after space travel and is not offset by spending a couple of hours in the gym. Health boost: The power of nature as a restorative therapy has been applied in many contexts throughout the world: UK post-war city slum clearances to make way for houses with more daylight and gardens; Japanese “forest bathing” and metsänpeitto in Finland have been shown to reduce stress, lower blood pressure and support immune function. Hospital gardens or landscapes with trees, flowers and colourful shrubs have been proven to speed recovery from illness. Grounding: The human body is an electrical entity and is designed to be in direct contact with the earth. A garden could provide a little space for direct, barefoot contact with earth, grass or sand. Before urbanisation and rubber soled shoes, the human body had access to the earth’s negative charge, providing an endless supply of electrons to balance the activity of free radicals and to reduce chronic inflammation, which is the root of many modern diseases with added benefits of better sleep, reduced stress, pain and blood viscosity. Plant power: Organically or bio-dynamically grown fruits, vegetables and herbs give direct access to fresher, more nutrient dense foods grown in nourishing soil and without the usual helping of toxic elements from pesticides and spraying. Aromatic plants such as lavender, bergamot or mint both for culinary and garden use open up another whole field of health benefits both for the gardener and the consumer.